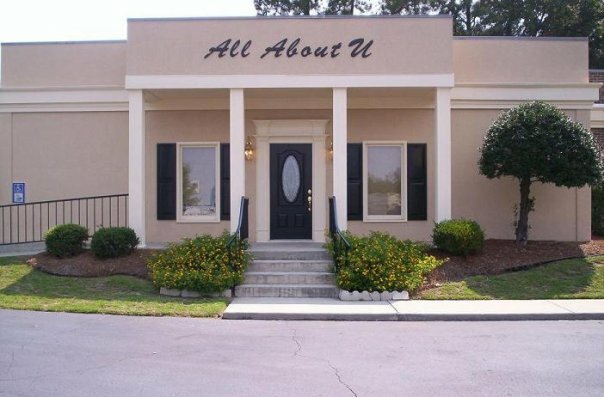 All About U Salon Spa Is An Upscale Men & Women Spa Located In The Heart Of Columbia's Northeast Section. 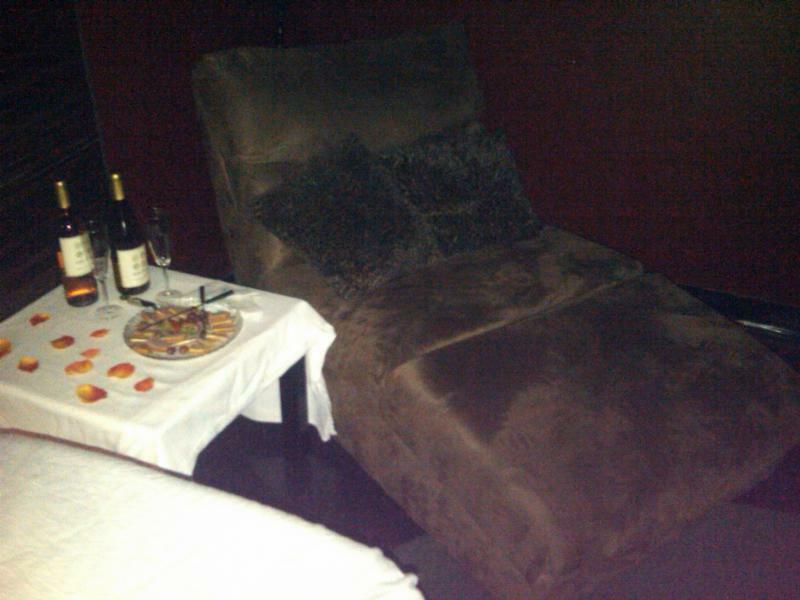 We Here At All About U Believe In Pampering Our Clients And Making Them Feel Comfortable & Relaxed With Every Touch. 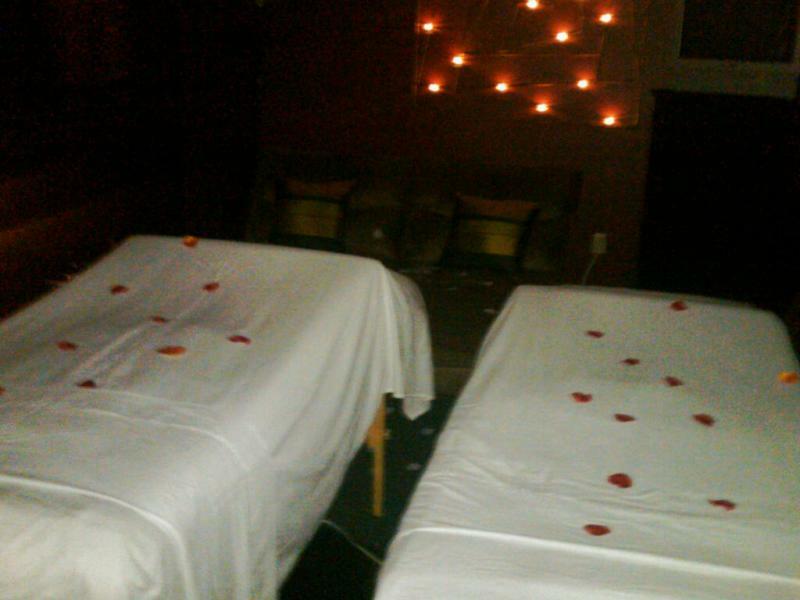 Our Therapist Have Been Trained In The Art Of Pampering, And Are 100% Licensed & Professional Men & Women. 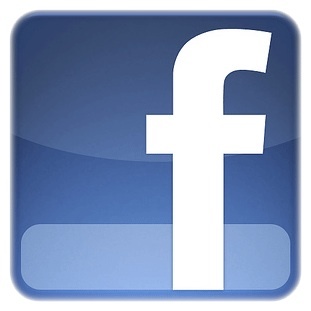 We Offer Many Services That Our Competition Just Can't Keep Up With. 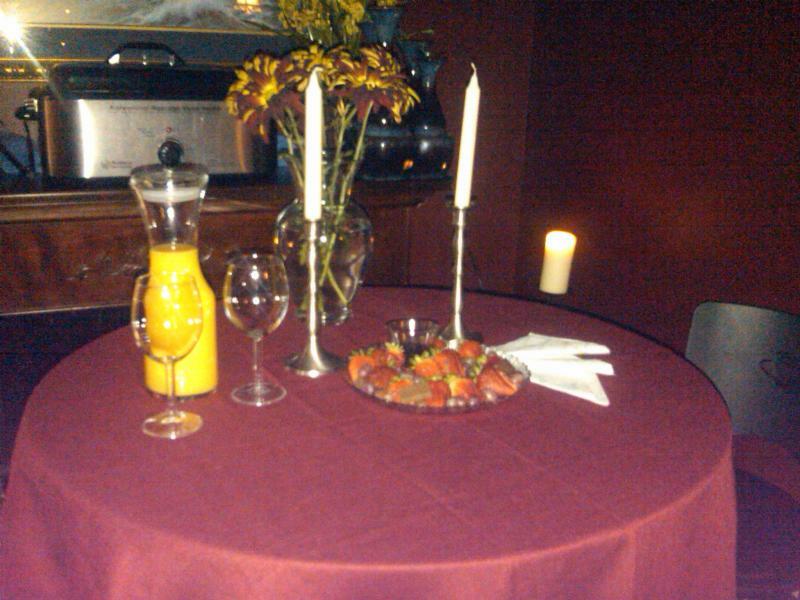 Come Let Us Sweep You Away Into A Tranquil Moment You'd Only Dreamed Of. Because Here At All About U, IT REALLY IS ALL ABOUT U!!!! Escape the hassles of everyday life and slip into a place where every moment matters. We encourage you to allow extra time before or after your experience to fully enjoy the Spa. Drench your body in our luxurious Aromatherapy Showers, or our Sponge Bath’e Treatment or simply make yourself at home in our plush spa lounge. Snuggle into your plush robe and slippers, enjoy a good book, chilled fruit, fresh cocktail or a warm cup of tea. This is the beauty of bodywork. Taking part in this form of regularly scheduled self-care can play a huge part in how healthy you’ll be and how youthful you’ll remain with each passing year. Simply Walk Into All About U And Mention The "A La' Carte Hot Deal" To Take Advantage Of This Offer.